SGD 878,000 - SGD 1,850,000 ? H2O Residences is an exciting new launch condominim locatedat Sengkang West Avenue/ Fernvale Link, served by Layar LRT stationright at the doorstep.It is an award winning new waterfront condominium developed by City Developments Limited (CDL). H2O Residencesis the first private project designed to integrate seamlessly with the surrounding nature and waters, awarded the Active, Beautiful, Clean Waters (ABC Waters) Certification by PUB. Being located in a peaceful environment, its definitely an outstanding location for family looking for a place that they call home. H2O Residences condo, fronting Punggol Reservoir,truly stands out in the neighbourhood, befitting the discerned owner. The outstanding facade of the building will shine the vicinity and set the new landmark for the area. The perfect embodiment of class and luxury set in a vibrant atmosphere,and the lush land size designedin a nature inspired theme, awaiting your very presence. Renovated and near LRT unit for sale! 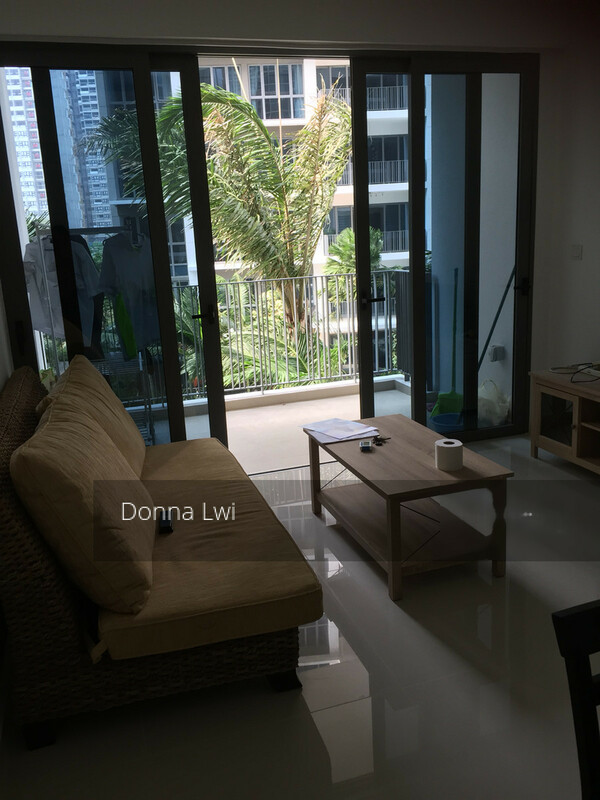 Top Floor 3 Bedrooms @ H2O For Sale!